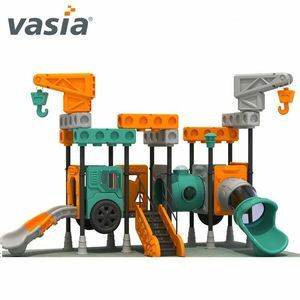 Packaging & Shipping Wenzhou Jinshi Entertainment Apparatus Manufacturing CO. China Wenzhou Jinshi Entertainment Apparatus Manufacturing CO. ,LTD is a main Entertainment Apparatus Manufacture integrated with design, manufacture, install. There are Various of different style Samples display in our showroom, warmly welcome to visit us,We sure that you will find some funny items. 2.If you need,we may give you suggestions for equipment selection and also could make design for you according to your land information and requests. If you have any question or requirements about our products,welcome to contact me without hesitate. Have a very good customer experience, so that customers continue to repeat the play. 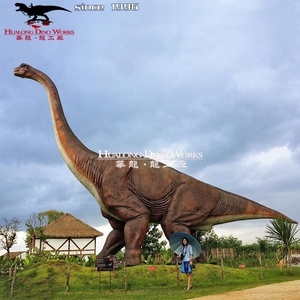 Has a strong visual impact and appea l, continue to attract tourists to come to play again and again. 4. we'll be pleasure to share our experience and Idea with you ,Guide your staff to operate the equipmentand to manage the water park. 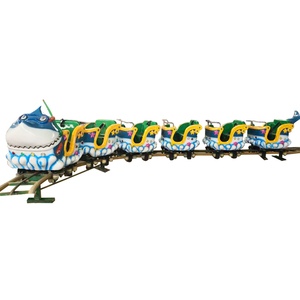 Alibaba.com offers 8,708 theme park slide products. 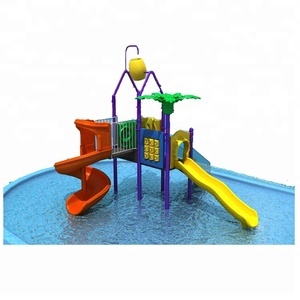 About 41% of these are playground, 21% are slides, and 14% are water play equipment. 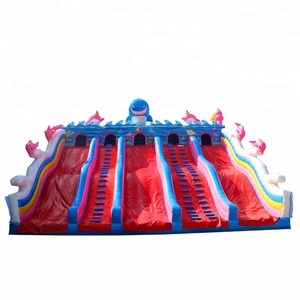 A wide variety of theme park slide options are available to you, such as free samples, paid samples. 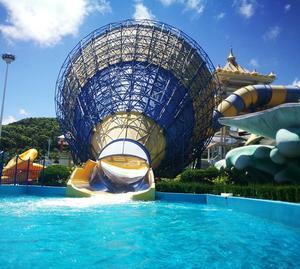 There are 8,717 theme park slide suppliers, mainly located in Asia. The top supplying countries are China (Mainland), Turkey, and India, which supply 99%, 1%, and 1% of theme park slide respectively. 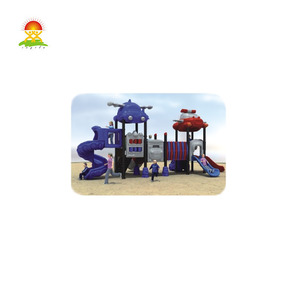 Theme park slide products are most popular in Domestic Market, Mid East, and North America. You can ensure product safety by selecting from certified suppliers, including 4,564 with ISO9001, 2,410 with Other, and 1,258 with ISO14001 certification.